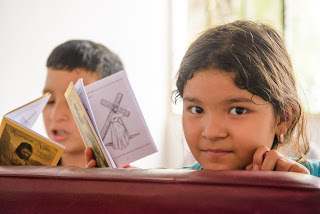 The Children’s Rosary is an international prayer group movement for children. 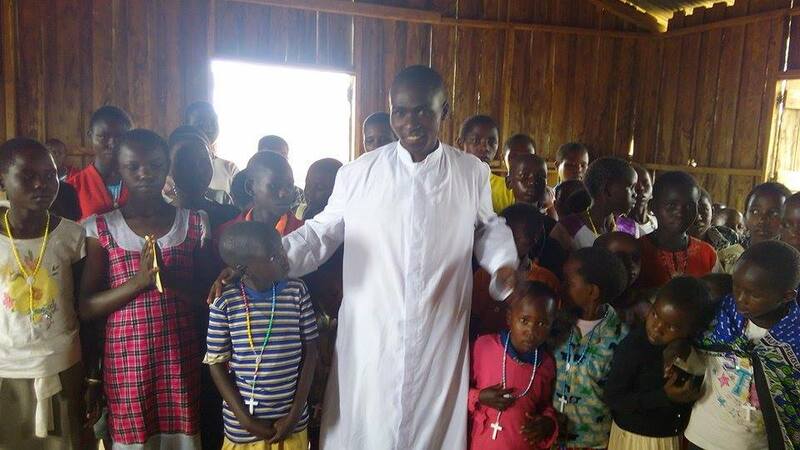 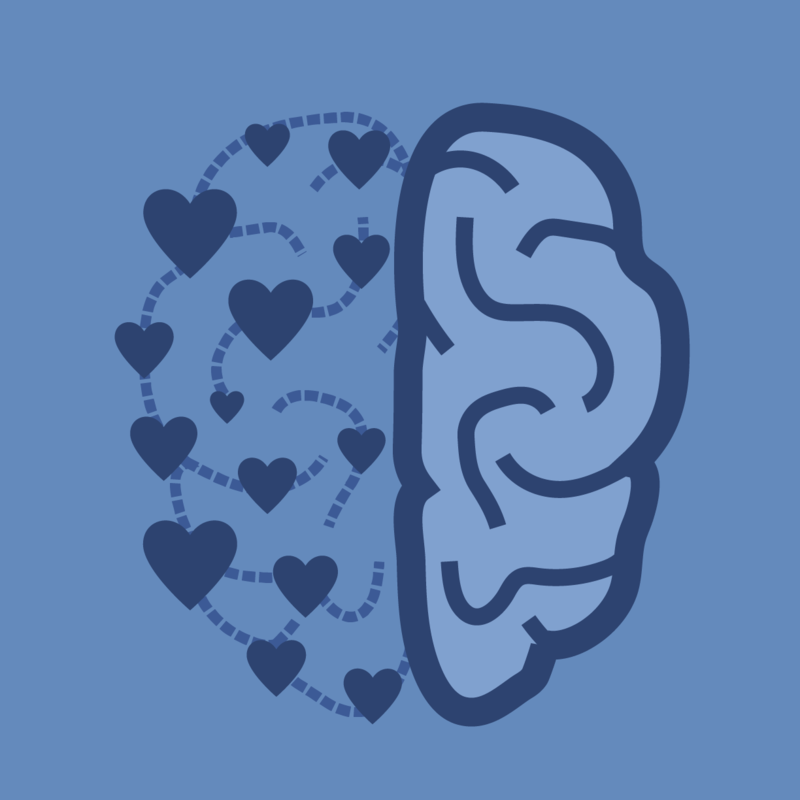 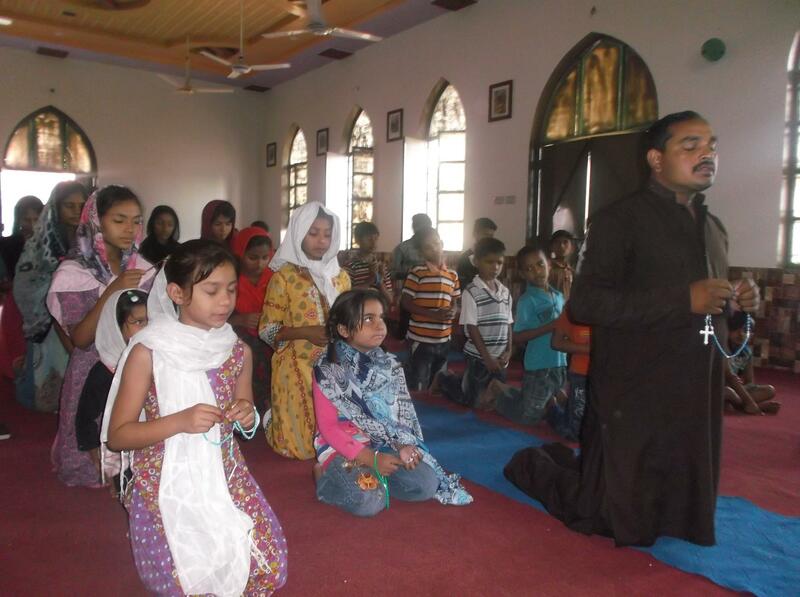 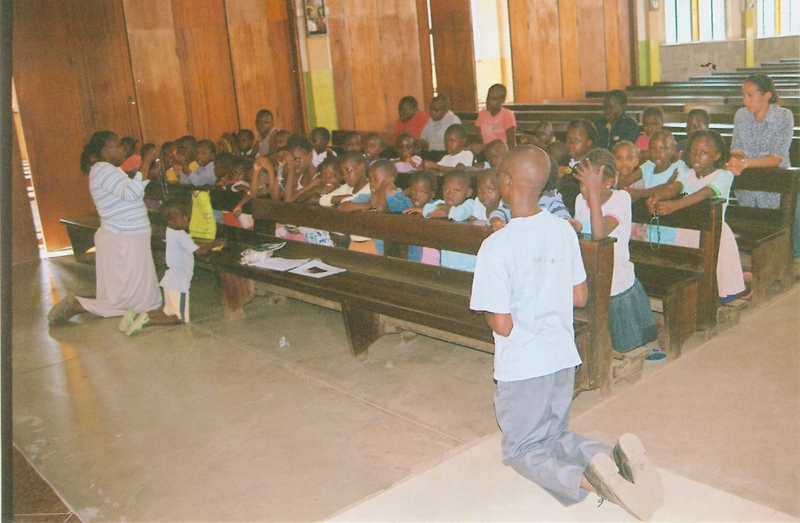 These prayer groups exist in schools, orphanages and parishes. 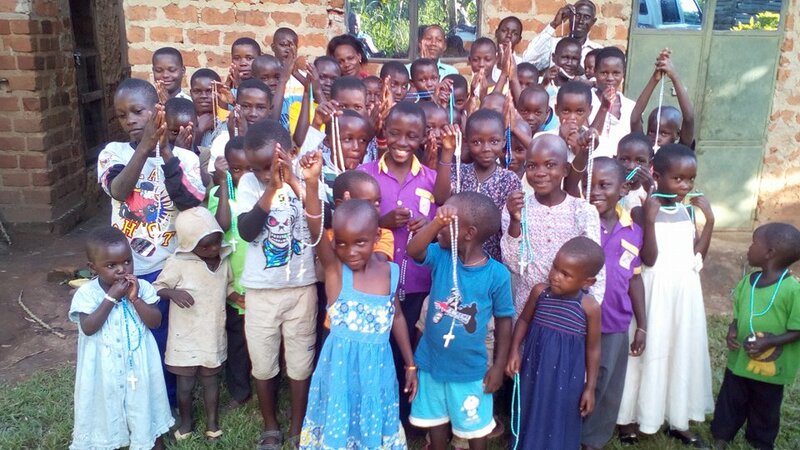 The Children's Rosary helps to bring children around the world to prayer. 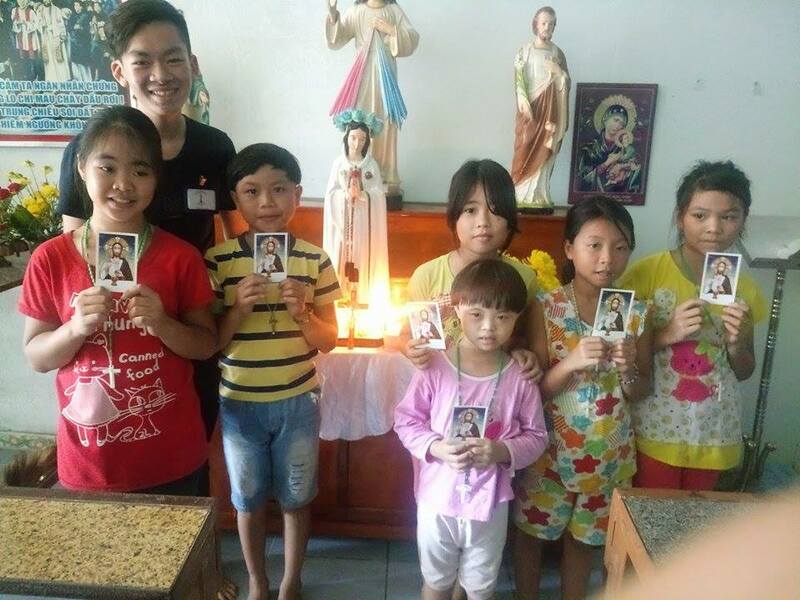 Have experience with Children's Rosary ? 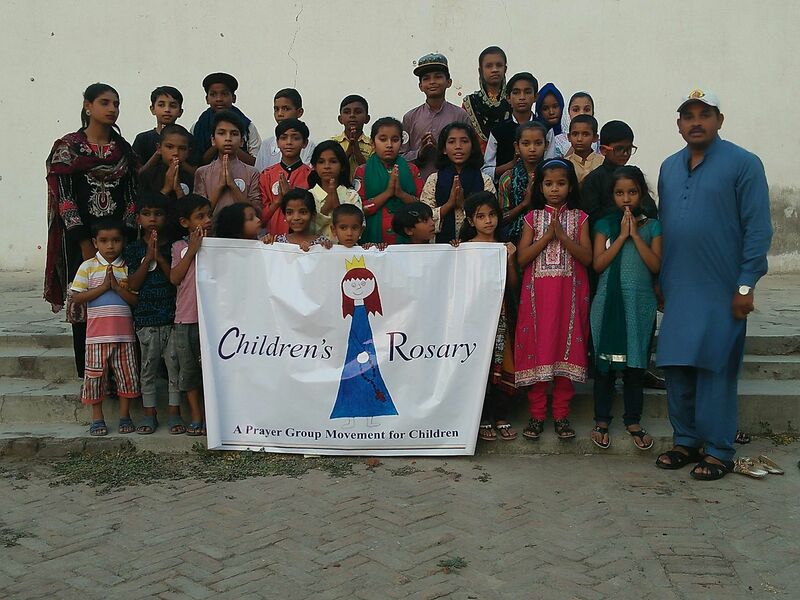 I am the founder of the Children's Rosary®.